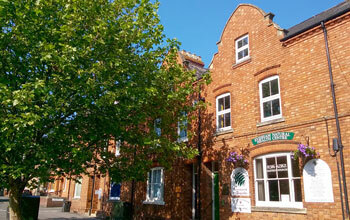 Based in Worcestershire, our practice is centrally located at the top end of Evesham High Street, with easy access on foot or by car. 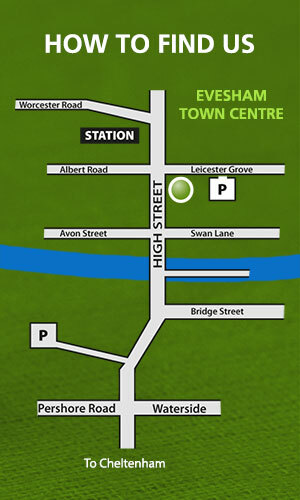 We have our own private car park at the rear of the building and we are also close to the railway station. 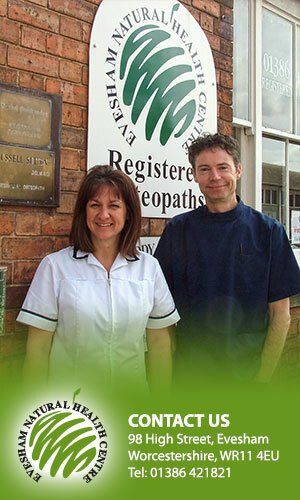 All our practitioners are fully qualified and registered with their governing associations. This means you can be sure you will receive the best quality care and treatment.